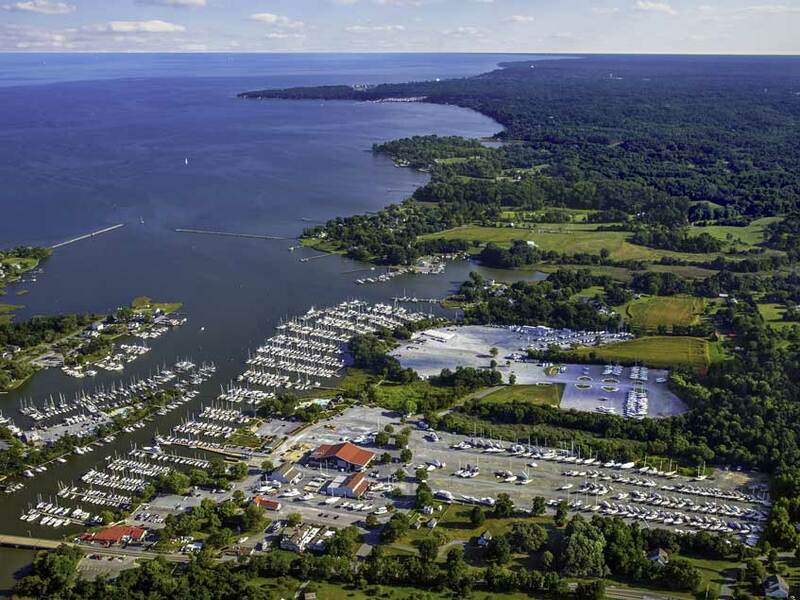 Quantum Sails is excited to announce the opening of a sales and service office at Herrington Harbour North in Deale, Maryland. The new location is an extension of the company’s full-service Annapolis sail loft and provides Herrington Harbour boat owners with convenient access to sailmaking expertise and services. The office will serve as a drop-off and pick-up site for service work. Staff members will provide new sail and canvas consultations, help owners diagnose problems on-board their boats and host free seminars throughout the year on all aspects of sail handling and maintenance. The Herrington Harbour North Quantum office—located in row F— is currently open for business Monday-Friday afternoons and by appointment on Saturday. Join Quantum for a grand opening celebration on Friday, July 22, 4-6 p.m. Call 410-268-1161 with questions, to confirm hours or schedule an appointment.